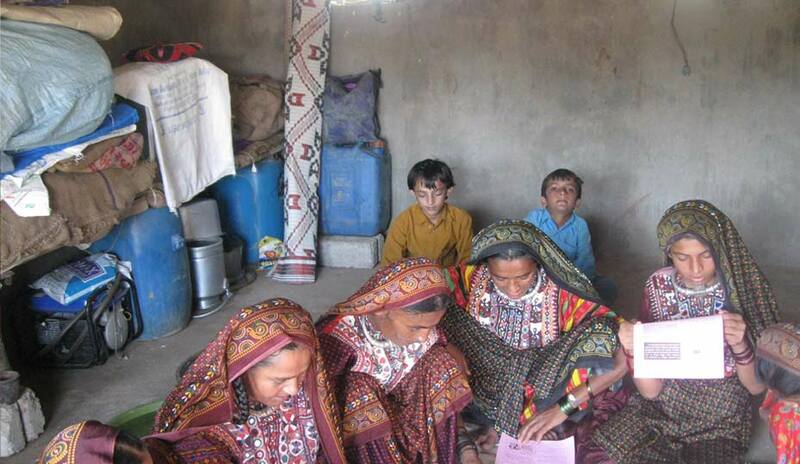 KMVS Media Cell began as ‘Ujjas Mahiti Kendra’ publishing a newsletter ‘Ujjas’ to promote literacy and disseminate information on women’s issues especially to rural women across Kutch. The core objective was to spread awareness on socio cultural, economic and political issues in even the remotest corners of Kutch. To cater to this, media cell began working with most popular medium- radio also. Along with print and radio mediums, a need was also felt to revive the traditional pluralistic culture of Kutch and motivate the folk artists so that this wonderful art stays alive. So, since last 3 years, folk artists have also become part of the initiatives carried by media cell. in this journey, media cell has published more than 160 Ujas publications with readership of more than 2500, produced 8 radio programmes and facilitated group of 348 folk music artists. Ujas , which started as a means of expression of collective voices of women members of rural sangathans, has become much more than just that, and now beings hoards of different segments like: social issues, public awareness, picture story, case studies, and other thought provoking literature. But, the core message remains the same: voices of women members from community, in their language and their pattern which is meant to empower them. Various steps that go behind these colorful publications are: setting up content committee comprising of rural women leaders- they decide the broad layout and content to be written in each publication, interviewing inspiring people, finalizing the content and put in efforts for wider readership. The issues being address touch all wakes of lives of women, adolescents and girl child. SO, special features on women’s day , environment day and other festivities showcase path breaking initiatives of women leaders, serving an example for other community women to follow. Other intervention is creating community libraries for inculcating habit of reading in to youth. This again is towards developing informed citizens. The project is still in pilot phase. During the initial years of Ujas publication, it was felt that the low literacy rate limits its scope and reach. So, a survey was conducted in 1998-99, to understand popular medium of access to people, which revealed that radio is the preferred medium for people to access information. It was then decided to use radio as a tool for development communication. This was the beginning of ‘Ujjas Radio’. 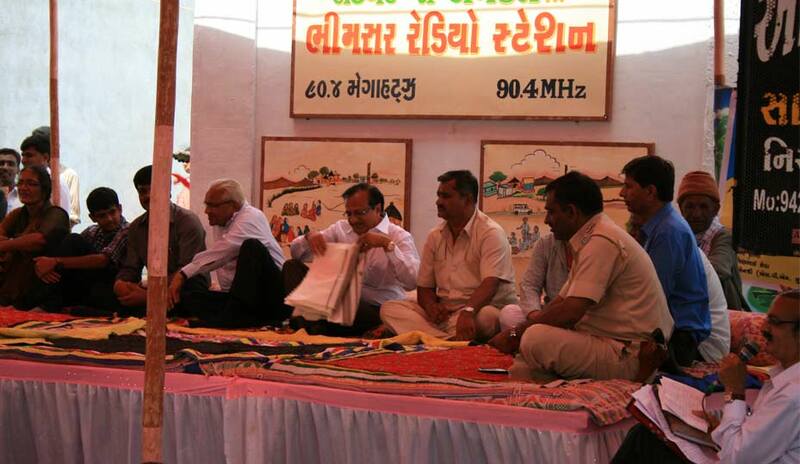 The first radio series titled ‘Kunjal Panje Kutch Ji’ was broadcast from AIR, Bhuj. It was the first weekly dramatized series in local ‘kutchi’ dialect and the first step towards community radio in Kutch. Till date, ‘Radio Ujjas’ has produced 10 radio series, of more than 350 episodes. The “Kunjal” series has also been bestowed with prestigious “Chameli devi” award. “SAJIV NO SAD” – 30 min, weekly programme on organic farming.